The vast ecosystem will come to make the easiness in having a software. You may know that today still difficult to find the best developer that know your software concept. To use the partner that build your software you may prepare the real software concept. The rules will allow you to explain all of the things about the software that you will develop. It may start for the goals of your project, who will use, the features, the interface, etc. Then you will find that describe it to the developer is not the simple thing. What often happens is that you feel very detailed about your project, but software makers understand it differently. The description of an expert is indeed sometimes far away from someone who lacks a technical understanding of software. You will be in touch with designers to design the look and usefulness of the software. Not to mention when the programmer interprets your description differently. This may cause problems in the completion of the software. Another thing that often happens between the buyer and the partner in making software is on funding. Sometimes the incorrect calculation of the quality of the software that will be used will lead to excessive financing. Other problems also need to be resolved such as the timeliness of making and the success rate of making software that suits your wishes. Many projects are given to various partners from diverse classes. Even so, it is miserable that most plans that are charged with software creation services are very rare and successful. Work on the software also sometimes takes longer with additional costs in the amount that is not small. Risks can be faced by both parties, both the buyer and the software maker. Deal with that, Engineer.ai combines blockchain technology with AI to form a more reliable system and can help everyone order software with results that are in line with their wishes. Adoption of blockchain technology is not the first to be done for digital systems. Every digital network is now built on a decentralized system. The success of Blockchain in realizing a transparent transaction makes developers consider its use in developing a new ecosystem. Blockchain technology can provide the best experience by implementing a decentralized system in handling each sale. The technology also has a good review regarding security so that every digital transaction can be done in an orderly manner without worrying about possible crime. The speed of time in sales also needs to be considered so that the application of blockchain technology can provide benefits from various aspects. You can feel the security and convenience of transactions through the Engineer.ai Builder Platform that offers satisfaction. 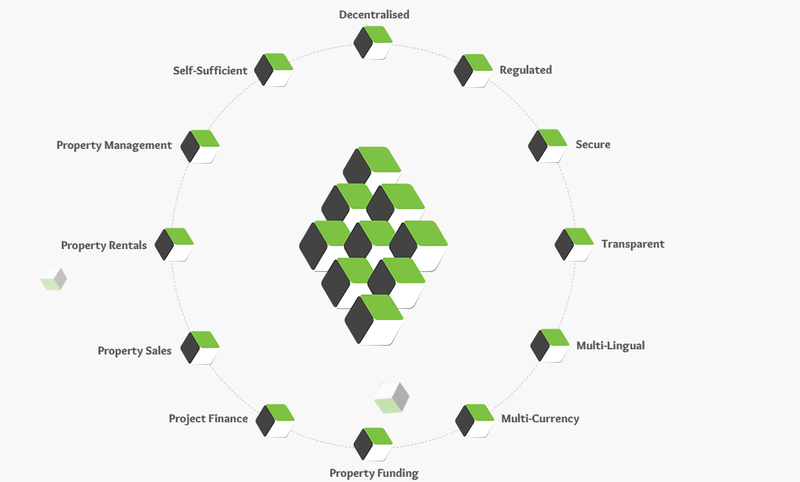 You can feel the various conveniences in making transactions such as clear deliverables, transparent payment processes, tokenized creditors and asset tracking, and multi-stakeholder approval. Transparency of operations is essential so you can release your funds to make software without feeling harmed at all. Software handling will be carried out by professionals with the help of AI so you can find the best developer for your software. Besides, you also don’t need to know the technical language even if you know it will still be better. You will experience the ease of transacting by utilizing an easy-to-understand user interface design. You will gain new experience through a transparent platform. 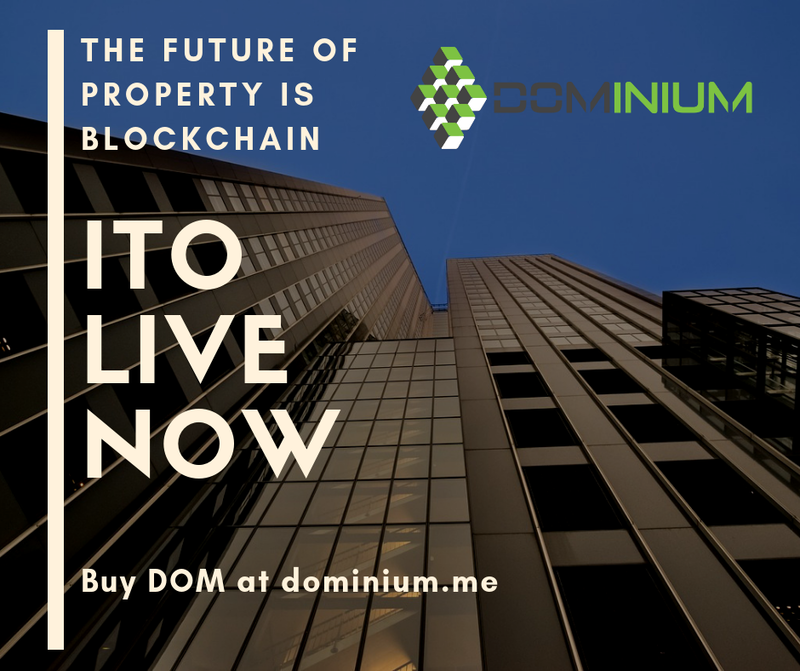 You will know for sure the costs incurred for doing the project with an agreement built on the Smart Contract. Until now you don’t have to worry about the cost overruns or unfinished projects. Engineer.ai will provide significant changes regarding the success of ordering software through digital platforms. Transparency transactions are needed to give full trust between the client and the delivery stakeholders. Trust is an essential factor in the implementation of digital systems to provide convenience in making software. To increase confidence, a transparent system is needed. This can be realized by creating a consultant-based model that demands clients to be responsible for the release of payment funds. 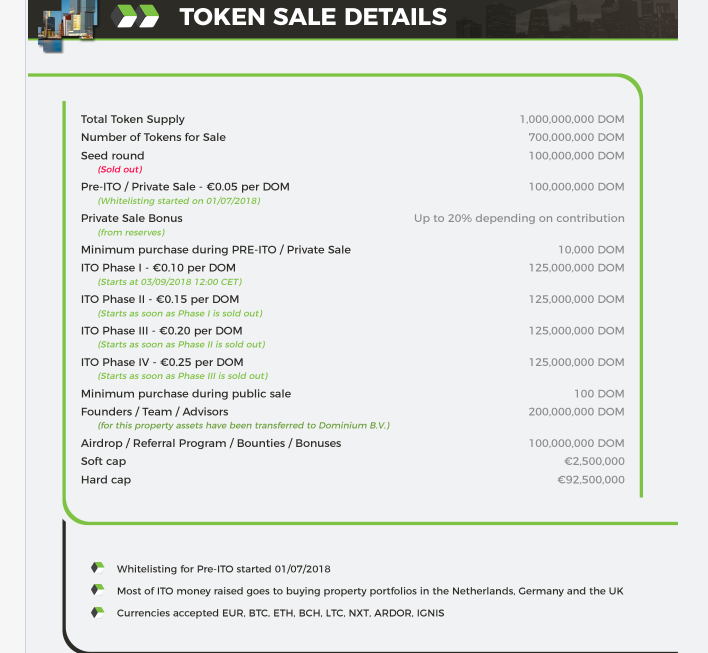 Funds will be forwarded to stakeholders only when the project preparation conditions by the Smart Contract have been fulfilled. Besides, there are several problems related to vendors who always blame other parties concerned about the weaknesses of the project being built or developed. This should not happen when a professional vendor can understand what the client is making. The payment mechanism for multi-stakeholders is also still a problem with the multi-payment system. Disputes related to shipping by the same stakeholders also become a recurring problem between the client and the delivery stakeholders. A Smart Contract will be proof of the stake system developed in the Engineer to ensure that common problems do not recur. Everyone can own shares and use a reputation system to resolve disputes independently through scores. Quality control can be the best solution for conflicts that occur due to unfavorable relationships between the client and the stakeholders. Smart contracts with functions as security between applications can act as escrow. The system will be run with weekly payments using the NAYA Token by the Smart Contract. 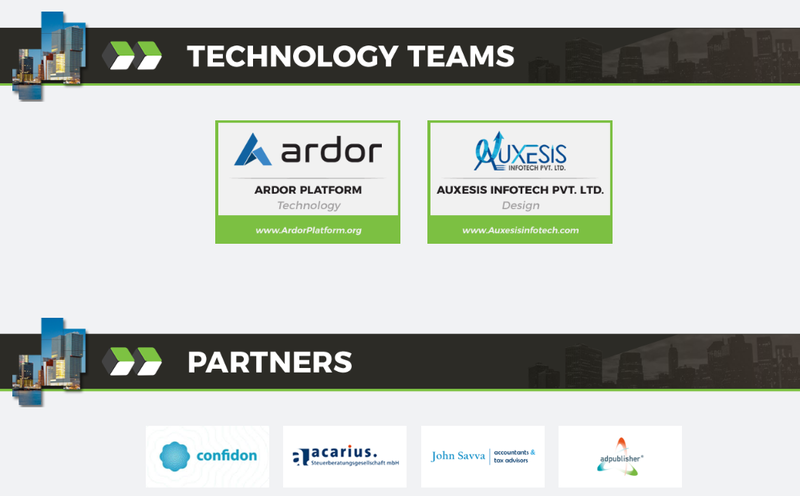 The two related parties will sign the project milestones that have been described in the client dashboard. The system offered will form the power of the client to cancel the development at any time after the funds have been forwarded in the last few weeks as payment as stated in the Smart Contract. When the project is completed, QA will act to verify the delivery of the project. When the client has successfully delivered the remaining funds from the Smart Contract will be forwarded in its entirety. The system will automatically assess each developer. Time scores can be made real with blockchain-based technology in storage. All feedback provided by customers and product managers will be calculated automatically and stored on the network. Scores from delivery stakeholders will be entirely stored on the blockchain. 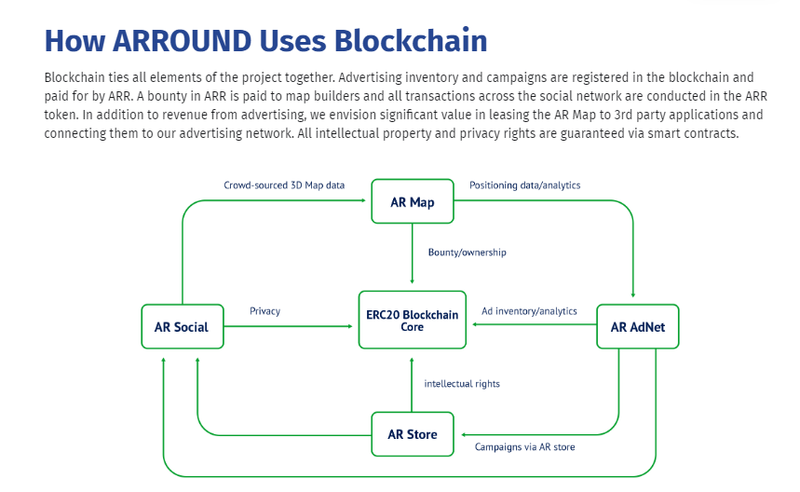 Besides, the time score obtained can also be added by one of the founding partners owned by Engineer.ai. Automatic assessment will significantly help users to get the best performance from the developer ranks. Besides, the evaluation can also be used to anticipate various problems that might occur later. Blockchain can be the best solution for storing multiple data that is permanent and secure on the network. The ability of blockchain technology to meet the needs of digital systems is excellent to help improve the quality of the platform. You may follow the social media of Engineer.ai to have closure with the ecosystem. AI is an artificial intelligence that was adopted by the Engineer with a defensive machine to achieve transparency. The AI concept will help ecosystems complete projects on time and development systems that are more cost-effective. Communication between the system and the user will be more accurate and precise with the use of AI and optimized resources. Prices and shipping targets will be determined precisely and inevitably to form certain transactions and user satisfaction. Every quote about the description of the software that will be built will be more accurate. The features that will be made on the ecosystem will also be more qualified with well-established communication. AI will provide the most cost-effective way to help the function be resolved appropriately so that it will help transport the delivery stakeholders that are most suitable for the project. Everybody will avoid repetitive tasks so that they will not run out of time and budget. Excessive payments can also be a risk that is avoided through applications caused by human error. Existing components will be reused as a better step than rebuilding. The application of AI in a digital platform can maximize the concept of ecosystem development. At present technology needs to be optimized so that it can help improve transaction quality. We should not have to worry about the various problems that occur because the role of technology can overcome them. Engineer.ai is built by professionals who have the best experience in implementing blockchain with AI. The AI concept will make the system can do its development with the idea of machine learning. Each transaction can be optimized with the role of AI which can classify software with the right developer team. The certainty of project delivery is also guaranteed with an AI-based system. The application of AI can reduce or even eliminate misunderstandings that have been a problem in ordering software. Starting from the description and understanding of the desires of consumers, Engineer.ai will realize the success of the software development ordered. Everyone will get the latest experience with AI to achieve software success from time and cost-effectiveness. The application of AI in a digital platform will have a positive impact on everyone who transacts. Data science, natural language processing, and machine learning are exciting combinations in the application of technology. 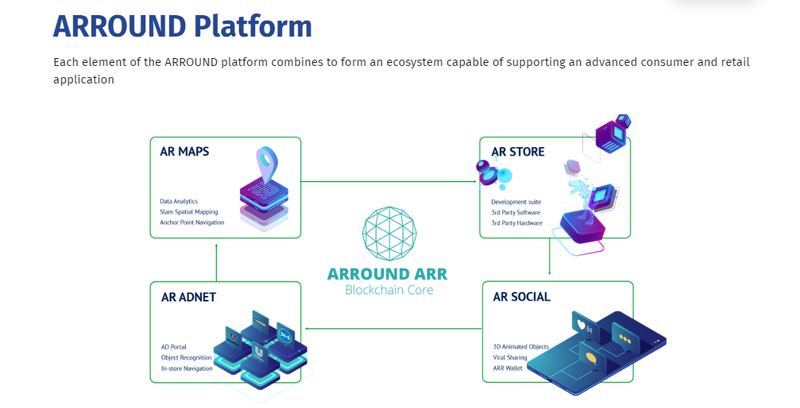 The integration of each field of technology in the ecosystem development process will help several features as follows. Every user who wants to use an Engineer to develop software will describe the description of the system to be built. The Code and Story will be reused with Natural Language Processing (NLP). Identification of the description given by the user will automatically be converted into a template that is easily understood by the developer. AI will handle well to connect users with developers. The identification pattern will then be matched with the core framework of the features desired by the customer. Library pods will be built from the BOT Code that is run after the completion of the project. The NLP BOT that has been created will then be carried out as material for managing communication with several parties related to software development. Some parties related to project development include clients, project managers, and developers. PM BOTs will help enter site updates, new features compared to software, and notification of delays when project management takes more time to develop. This concept will support the realization of good communication between the buyer and the development team. Every transaction that occurs can make everyone gain valuable experience from the Engineer.ai to develop software as desired. Machine learning will determine prices by paying attention to the features contained in the ecosystem. This adjustment will be easily carried out by the machine so that the calculation will be more accurate. Specific classifications of ecosystems in an application will fully use machine learning to reduce the risk of errors in pricing. Maximizing the use of AI will form a system with good performance in carrying out every task given. Placement of shared pods will be done with the assembly of data science and machine learning which will be carried out with different classifications. The use of this system will form a complete mix of features based on the analysis carried out. The set story will be done intelligently to be conveyed to the contributors who have experience in completing something similar. The templates that are built are by the basis through machine automation made based on user stories and QA specifications. Template determination is not accessible without the help of machine learning. That certainly will help everyone to get their satisfaction with the ability of AI. Machine learning is built with individual agile trackers with iterations so that skilled developers will be defined in the forecasting. Better story settings in project planning will be carried out more productively. Besides, operations research and developer allocation drivers will also be carried out more effectively to support better systems and more mature management projects. NAYA Token is a utility token used in Engineer.ai that can provide the best experience. The use of tokens will be things that help you to make transactions in the ecosystem. You can visit the webpage to join an exclusive pre-sale. NAYA-based ERC20 tokens that can be contributed with ETH and BTC. Allocation of tokens will be carried out for all aspects related to software development to the end. 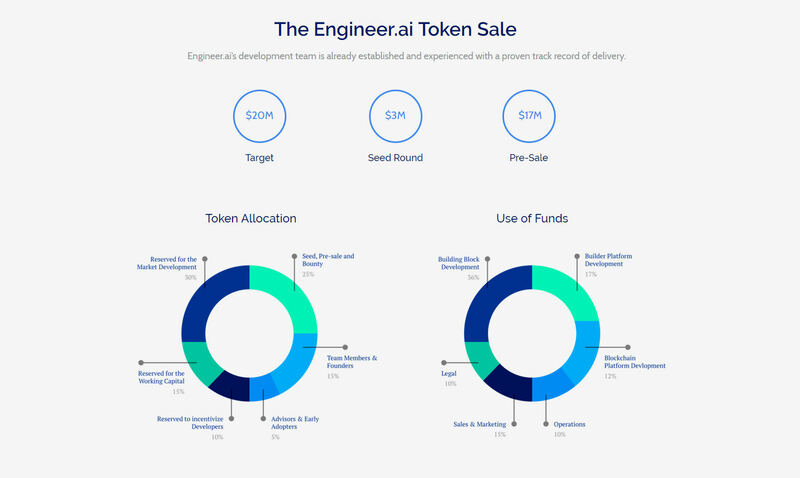 Visit the Engineer.ai website and register for the NAYA Token pre-sale.